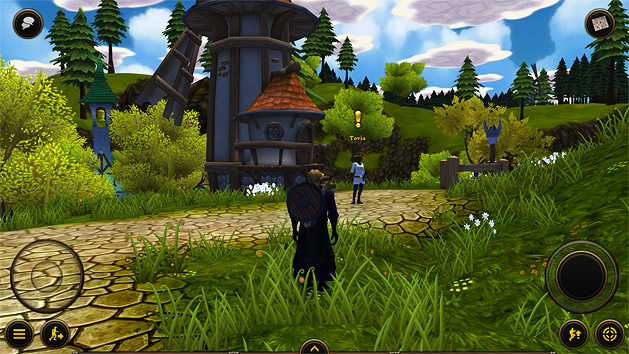 Villages and Heroes is a free Massively Multiplayer Online game which is developed by Mad Otter Games. 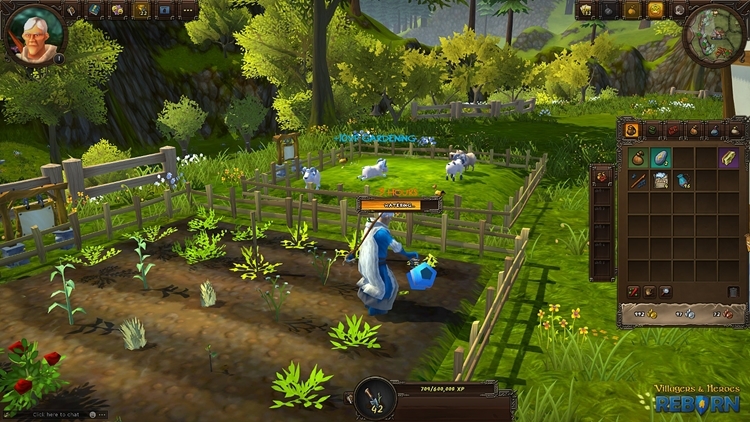 In this game, the players not only experience the thrill of battling the unique monsters or the content of stitching a marvelous robe but it also suffers the pleasure of creating long-lasting friendships within a friendly community. 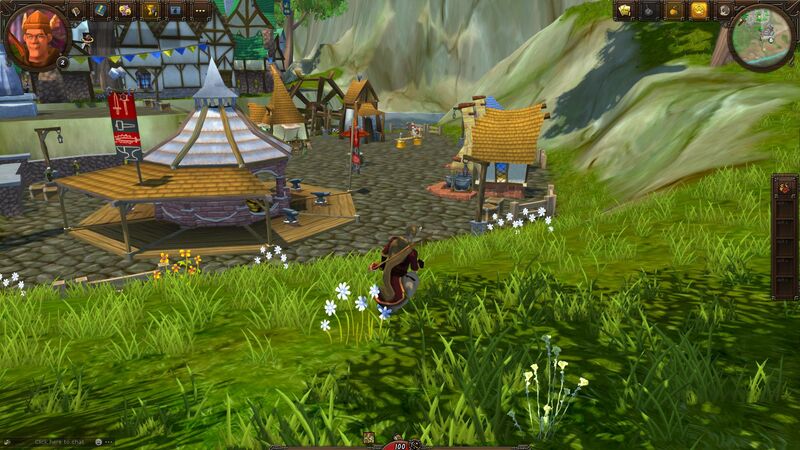 The game is a grand MMO in an enormous 3D globe that is filled with dungeons, dragons, wizards, swords, sorcery, quests galore, warriors, many beasts and peoples from all over the world. This game is all about the villagers and their thousands of adventures in exploring a vast world with several stories driven quest and it all about party-up with friends to raid the Lairs of Mallock’s brood of horrors. It is a story of riding to fame on a nightmare steed, a white stallion and many more. In this platform the gamer can forge their weapons and wear-outs, thus captivating them with the exact magical spells and heroic feats that are chosen. This game builds the strongest village in seven spheres with annual event challenges where the gamer can craft, garden, fish, mines, etc. to level up the talents for releasing the optimized abilities on the enemies.